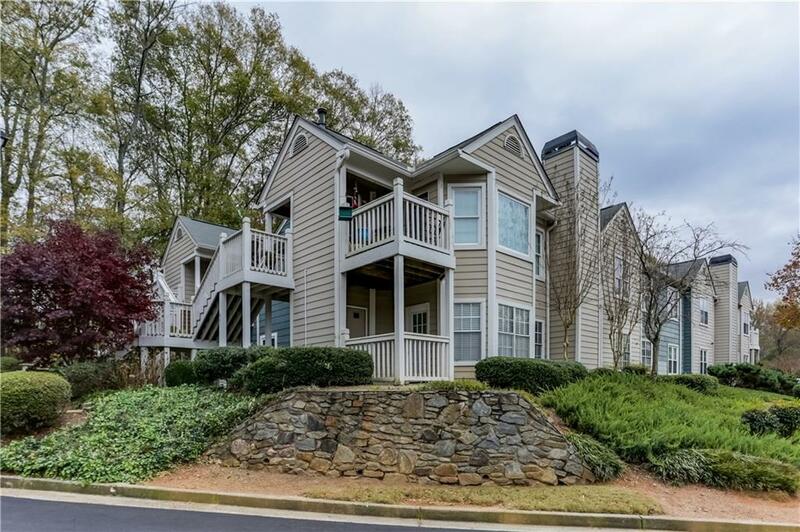 **Lease Submitted and Now Pending Final Approval** Wonderful value in popular Hidden Lake in Roswell. First floor unit with brand new carpeting ready for immediate occupancy. Enjoy being close to downtown Roswell with all the restaurants and shops. Easy access to GA 400. This is a great location within the community. Very private. Owner requires excellent credit. Directions: Ga 400 N To Holcomb Bridge Road Exit; Head West Onto Holcomb Bridge Road; Cross Over Hwy 9 (Alpharetta Hwy) Pass Mansell To Right Onto Mill Pond Road. Once You Have Turned Onto Mill Pond Road, Continue To The Right As You Enter The Community To Building 600 And Go To Unit 601.